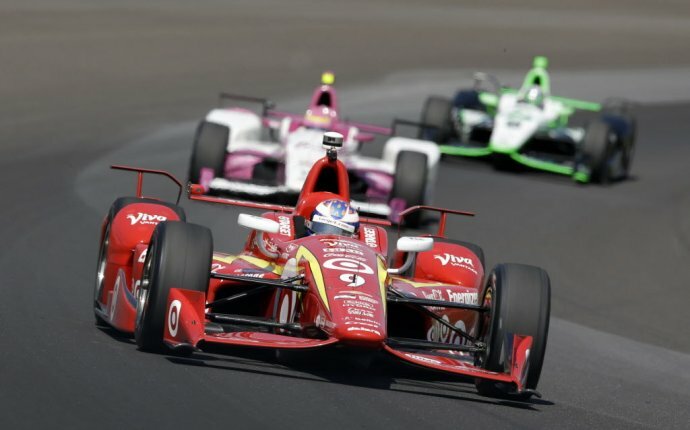 It only intensified when practice for the race’s 101st running began earlier this month, with loyal fans following him around the Indianapolis Motor Speedway track. As the first F1 driver in decades to race the Indy 500, fans just hope for a chance to see him, especially considering he’s normally on the other side of the globe. The craze over one of the world’s best drivers will also most likely continue through Sunday’s 101st race but on a larger scale, three-time Indy 500 winner Helio Castroneves predicted Thursday. But just like the fans – and his temporary team, Andretti Autosport – fellow IndyCar Series drivers are excited to have Alonso compete. Castroneves said he welcomed Alonso to the speedway because of the “great respect” he has for him, especially for taking a risk and missing the prestigious F1 race and the potential earned points. “It is a world-recognized place, and I believe because Fernando is (here) this year, I feel the world is going to look even more closely because it’s something unique, ” Castroneves said.